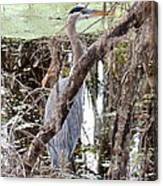 Hiding Heron is a photograph by Carol Bradley which was uploaded on January 20th, 2013. 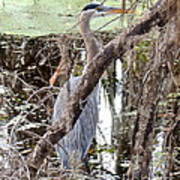 A large Great Blue Heron thinks he cannot be seen . . . actually, I almost missed seeing him . 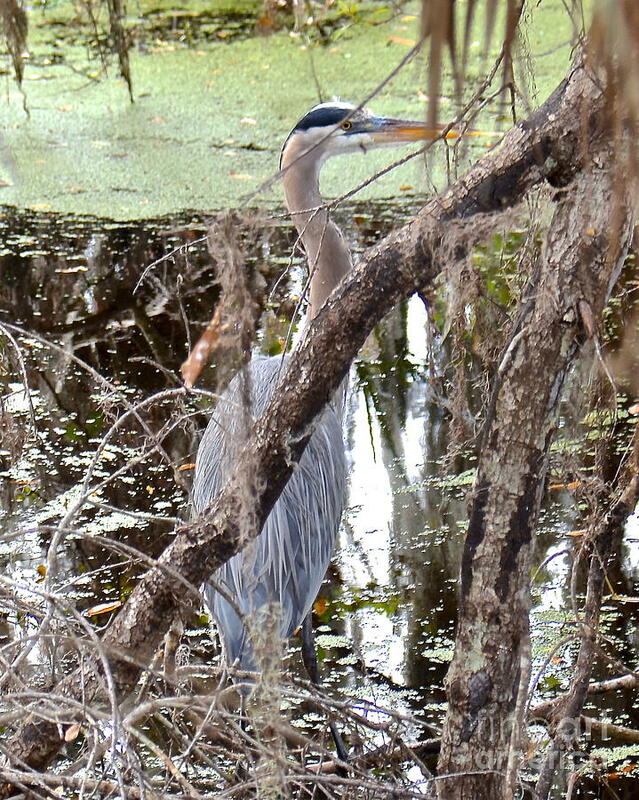 . . as he hides in the swamp at Circle B Bar Reserve. 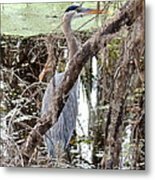 There are no comments for Hiding Heron. Click here to post the first comment.